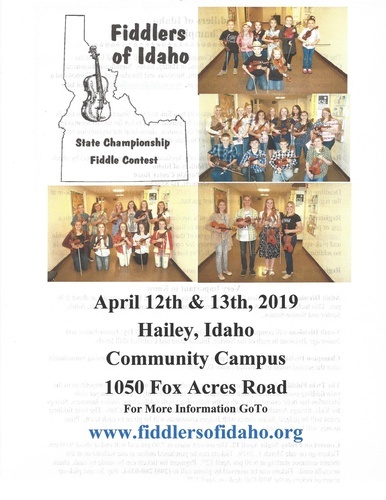 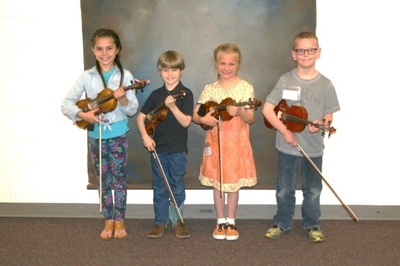 Whether your a fiddler and plan to compete, just love fiddling or have never really listened, these events are a must for all! 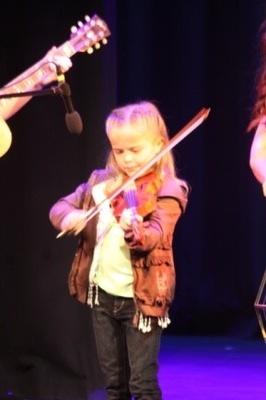 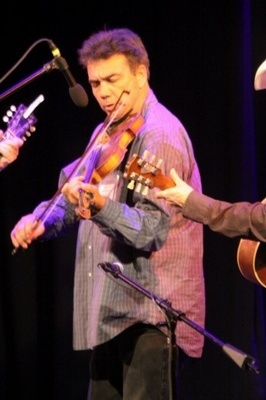 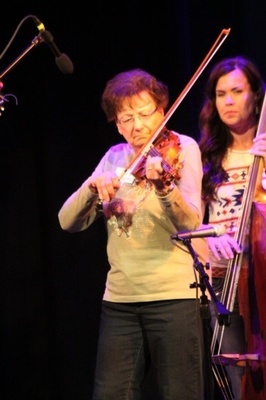 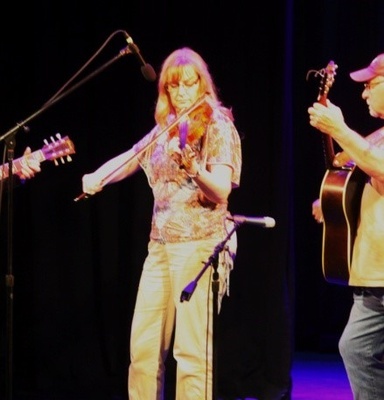 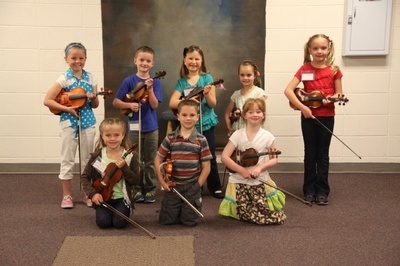 Join us for the fiddling events on Friday night and come back Saturday to enjoy the Championship Contest. 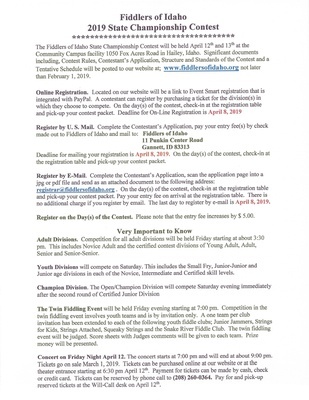 A weekend you are sure to remember.